Visited Dr. Rockett this morning and got cleared for a bunch of new stuff including bands for internal and external rotation, rowing, light presses, front and back squats. Got 5 reps of 95#, 135#, 185#, and 225#. 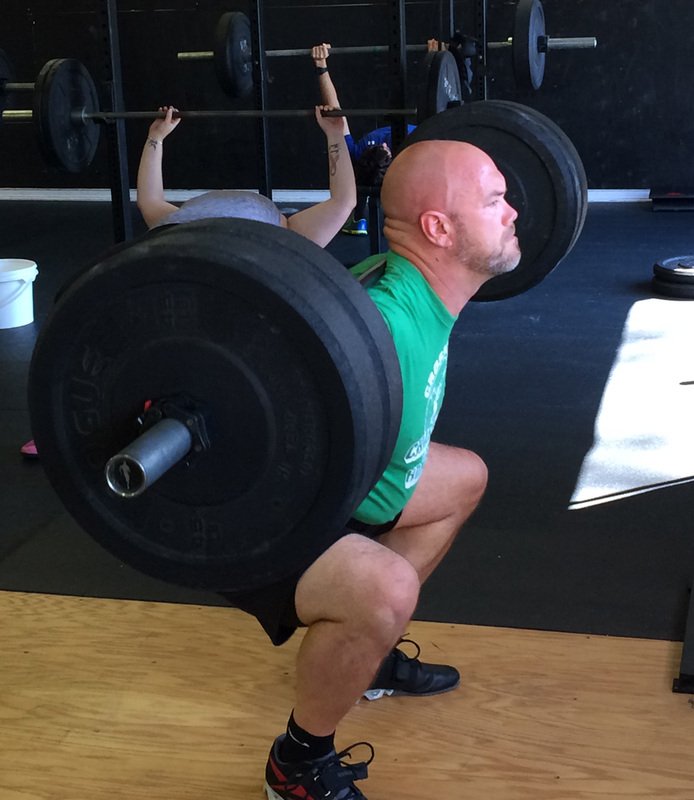 The 1 rep each of 245# and 255#. Nowhere close to my real 1RM of 315#, but for 12 weeks off of squats, I will take it.